How do you feel? If you have been following through the entire DIY SEO Audit series, you could be feeling a little overwhelmed at this point. It’s ok to feel this way. There is definitely a lot to know and consider when it comes to SEO. 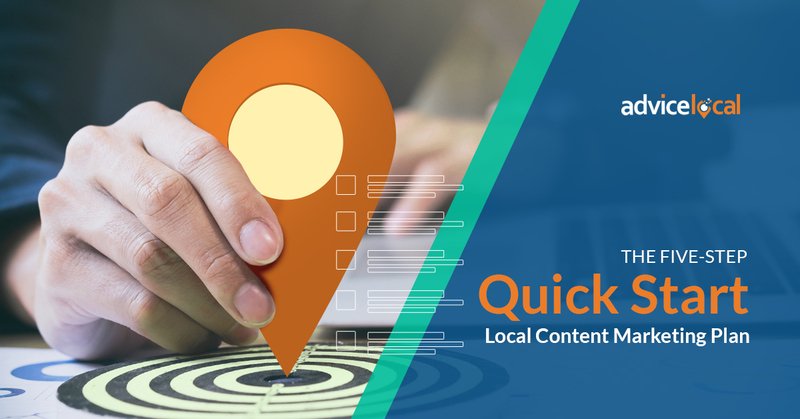 If you are just now joining us for the series, you can click here to start with part one – The DIY SEO Audit: Optimizing a Local Business Presence for Search Engines. Before we get too deep into this portion of the audit, here’s a definition off-page SEO for you. 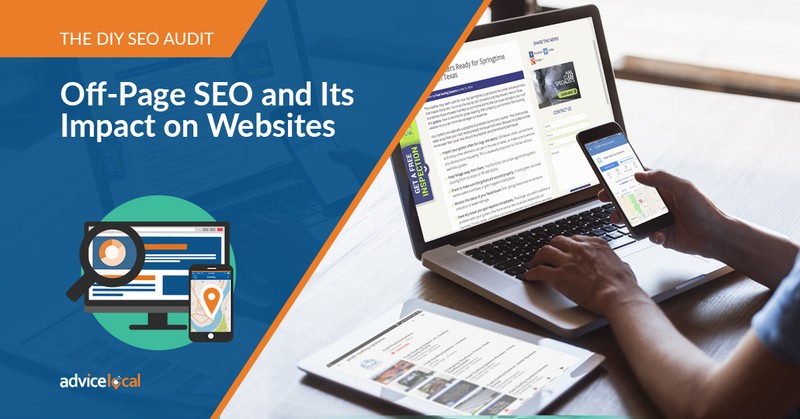 As I defined in part one of this series, off-page SEO does not occur on the website itself but is how third-party websites link to the website. These types of links are referred to as inbound links or backlinks. The business’ website needs relevant, quality backlinks from other trusted websites, such as relevant directories, social networks and reviews on sites like Yelp. Off-page SEO focuses mainly on the site’s backlink profile, assessing quality and quantity, social media signals – and negative SEO. Negative SEO is when a company attempts to impact a competitor’s website placement in search results with blackhat SEO strategies. These strategies are against the Google Webmaster guidelines, which is why they are considered blackhat. Instead of focusing on negativity in this article, I’m going to focus on the positive impact of a strong link profile. As you complete the off-page SEO audit and take the necessary actions laid out, you’ll combat most negative SEO attempts. Here’s a comprehensive article on the Kissmetrics blog that goes deep into negative SEO. Give it a read. As mentioned above, off-page focuses heavily on the business’ website backlink profile. There are a few primary factors you want to look at when evaluating links. In the past, getting as many links as possible was the common practice and directory submissions is one of the easier ways to build links. 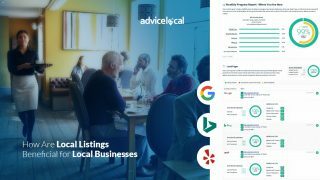 At Advice Local, we evaluate the directories we use to build backlinks based on 23 different metrics, including domain authority. A good backlink profile will feature links from various platforms, but low-quality backlinks can harm ranking potential. A business’ website will inevitably receive links from pages with no authority. This isn’t a problem if the website has established a core of authoritative links. 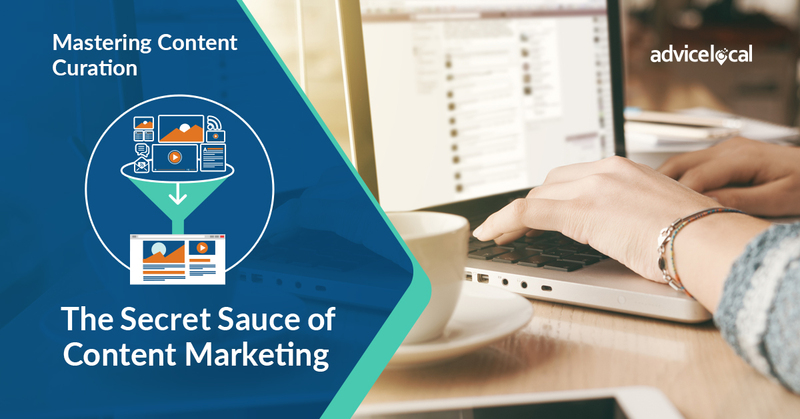 Relevance has become an important element in assessing link quality. 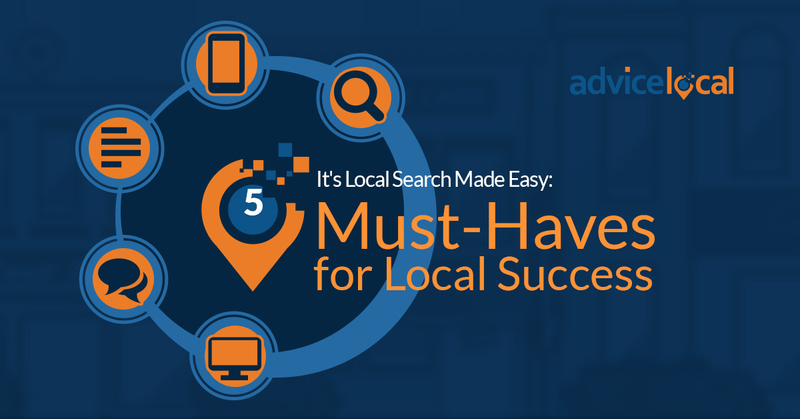 The best backlinks for local businesses will have a strong relation to the business location or niche. A lot of times, vertical directory submissions will help to build links within the niche. Broader sites are also useful, but the surrounding content around the anchor text should include relevant keyword phrases. There are many different types of link building strategies one can use to build a relevant, authoritative backlink profile. Now that you understand what a healthy link profile could look like, let’s move into the audit portion. To get a clear picture of a website’s backlink profile, you need to find the backlinks. 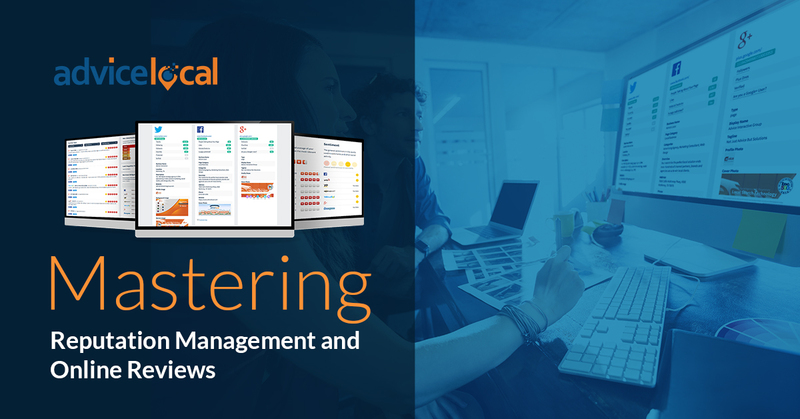 Using tools like Google Search Console, Moz Open Site Explorer, Ahrefs, and Majestic will uncover most backlinks. Many of these tools have free and paid versions. 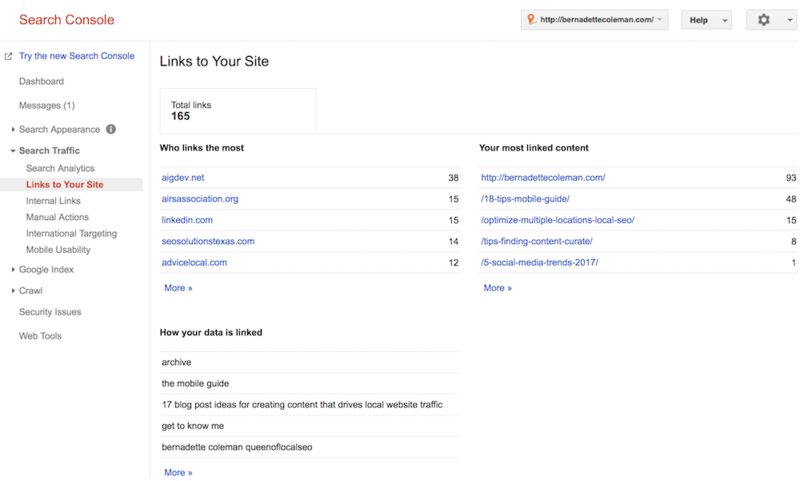 As shown in the screenshot above, within Google Search Console, you can see the domains linking to the website, the most linked content and the anchor text used. What it doesn’t reveal is the site authority for each website linking to this website. This is why I recommend you use another tool in addition to Google Search Console. Tools such as the examples above will help you gauge the authority of the linking pages and domains, and believe me, search engines are big on degree of authority. 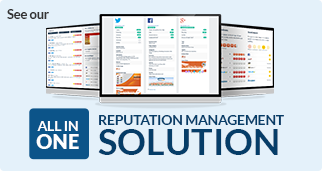 Keep a record of the total backlinks in the website’s profile and monitor for major changes. More than likely, you will uncover some spam links during the audit. 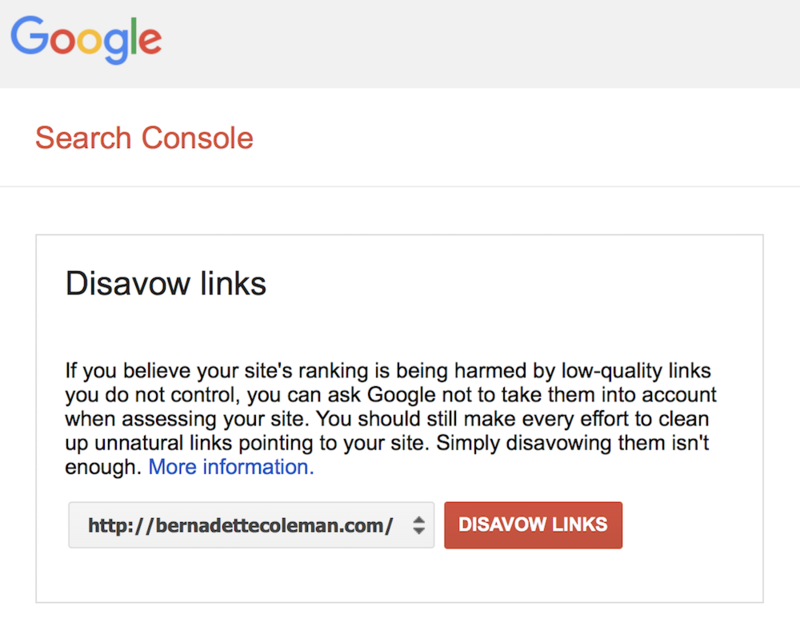 Record all unwanted links and submit them via the disavow tool within Google Search Console. You need to be extremely cautious when disavowing links within the Google Search Console. If you overdo it, you could damage a business’ website backlink profile. I know, you have studied the backlink profile, so you thought you were finished with the off-page SEO audit! There is a bit more off-page audit work to do. Let’s look specifically at mentions of the business online, or in other words, citations. A citation is any mention of a business by name. Most citations will include a backlink to the business website, and in the case of directories, for instance, will include the NAP data (name, address and phone number). If you want to understand citations in more detail, here’s an article for you to read. Citations can make up a substantial portion of a business’ backlink profile, so it’s important to consider these carefully. In this part of the off-page SEO audit, you’ll want to identify all citations about the business. The purpose of auditing these is to identify inconsistencies in the NAP information. You can use a free tool such as our Online Visibility Report to reveal many of these citations or mentions. Auditing citations is really a completely separate process. My guide, The Complete How-To Guide to Local Citation Audit and Cleanup, will walk you through this audit. 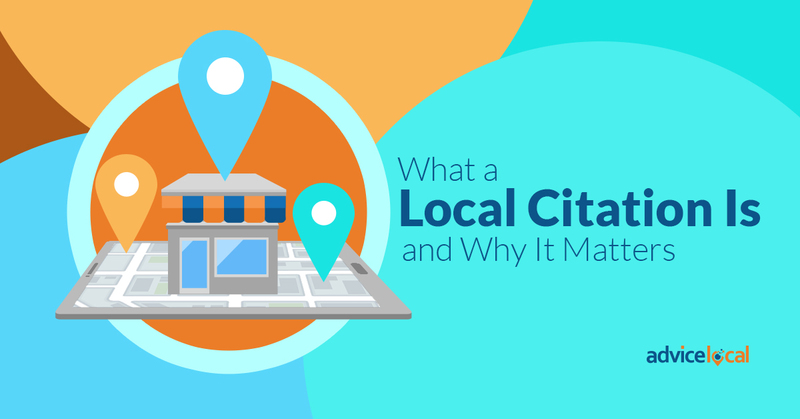 Citations are a crucial component of a local business profile, so definitely don’t skip this part of the audit. I’m going to hit the highlights today. Specifically, during the audit, you’ll want to review and consider the following. 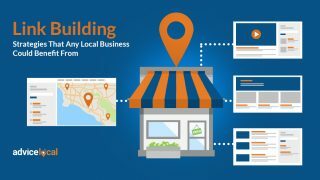 There is no question about this: Local businesses should maintain an accurate, updated Google My Business (GMB) listing. It’s important to not just have a listing, but one that is optimized. 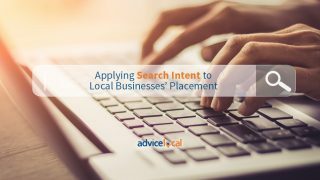 Providing complete business contact details, business hours, images and having reviews impacts placement in local search results on desktop and mobile. Here’s an article to help with auditing a Google My Business listing. As I mentioned earlier, leveraging these types of sources is an easy way to build authority and relevance. It’s quite important, however, to make sure the sites linking to the business are quality. Quantity should not be the goal. While you’re completing the citation audit, you’ll want to look at the directories the business is listed on for authority. You may want to request removal from some of these sources, or disavow, if possible. We all love and use reviews, don’t we? Smart consumers know they can find reviews on third-party sites like Yelp. These sites usually surface on the first page of search results for popular searches like “best restaurants in DFW,” and especially for the name of a specific business. It’s important to not only audit the reviews for the business, but also confirm they have been responded to. In addition, make sure the business has an ongoing review monitoring and reputation management practices in place, so no review goes unnoticed. Promoting positive reviews on business’ website and its social platforms serves as a polite reminder for customers to give reviews. The business can’t afford to ignore negative reviews. Here’s an article on how to respond to negative reviews. While many local businesses may have limited followers, the relevance and engagement is more important than subscriber count. Social media is not one-size-fits-all – each platform responds to text, images and videos in different ways. For this part of the audit, look at the content being shared. Review reactions to posts across all social sites so you can ensure more of the content that subscribers respond to is used. Social links to pages and posts on a business’ website demonstrate authority and trust to search engines. Make sure the content on the business website displays correctly on the various social media sites with the preferred image sizes. Also ensure the business’ website has social sharing features integrated, so site visitors are encouraged to share the website content. Now that we have wrapped up the off-page SEO audit, how do you feel? We’ve covered a lot of information throughout this DIY SEO Audit series, but we are not quite finished yet. Next time, we’ll cover next steps. 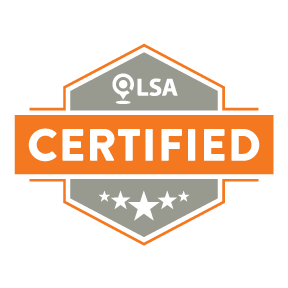 In the meantime, if you have decided the DIY SEO Audit is a bit much for you or your team, request a demo to learn more about our white label partner solutions.